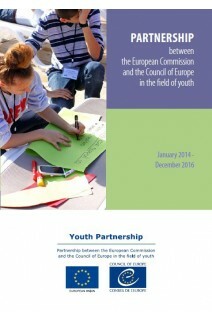 The Council of Europe and European Commission have developed close co-operation in the youth field since 1998. ■ recognition and quality of youth work. Special attention is paid to the geographical scope of activities and to the dissemination and publication of results. 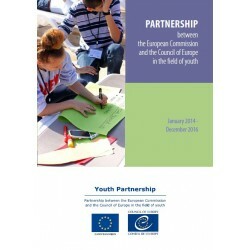 The close cooperation, involvement and participation of youth workers, youth researchers and policy-makers are essential to a successful EU-CoE youth partnership. The co-operation is based on the principle of balanced involvement of the European Commission and the Council of Europe in terms of political priorities, management, funding and visibility. The current partnership agreement between the two institutions started at the beginning of 2014 and will run until the end of 2016.